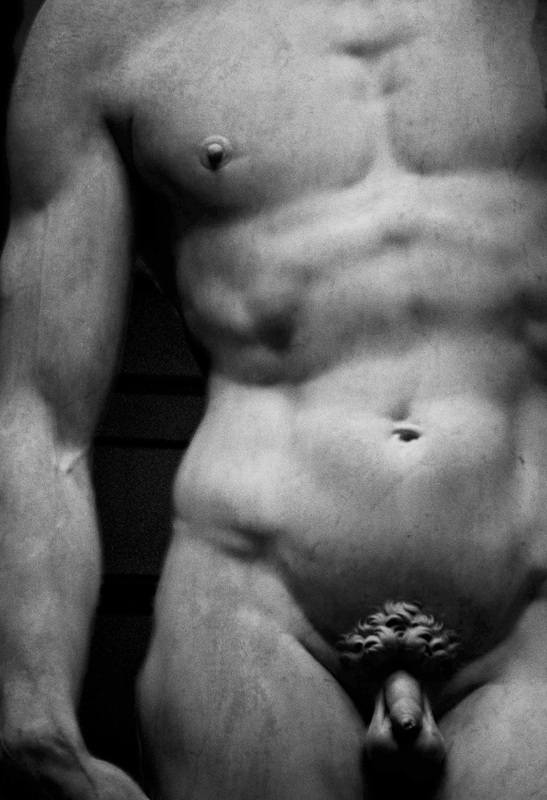 The Galleria dell’Accademia in Florence granted me special permission to photograph Michelangelo’s statue of David. At the time I had a photographic gallery in Rome. 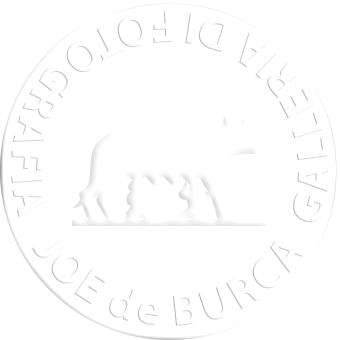 The subsequent images form a collection of those photographs, which are for sale in the Galleria dell’Accademia. I recall that morning very well; being alone in the Galleria at 6.00am, having had two espressos en route, I did have a sense of the task and the privilege that lay before me. I unfolded my tripod with an equal parts trepidation and intense enthusiasm. To be alone in this gallery, standing in front of the work of one of the most gifted sculptors of all time was truly quiet overwhelming. I wanted to render visual aspects that would convey the whole without making it manifest in its entirety. I focused on elements that might speak of its essence and the embodied spirit of its creator.